Jamestown living doesn't get much better than this rustic modern masterpiece. 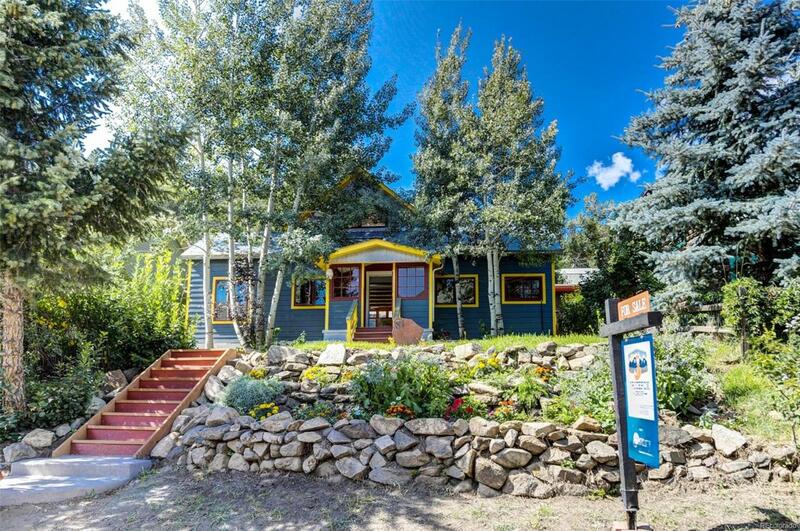 The property has a beautifully updated 2-story, 1910 miner's cabin, a gorgeous, separate 2-story studio in the backyard and a geothermal greenhouse. The wood and steel beams, river rock wall, wood and polished concrete floors and many windows have you feel at home in nature. Less than a 5-min. walk to town and trails. This property is a rare gem in the heart of Jamestown.